It is clear that self-regulatory mechanisms are becoming more and more popular throughout industry, with most major commercial organisations now promoting a Corporate and Social Responsibility programme. This is a relatively new development but companies are now seeking ways to deliver economic, social and environmental benefits for all their stakeholders (shareholders and customers alike). Environmental Responsibility – Ensuring that a company’s supply is from a source which is not (at the least) damaging any part of the environment. This has often been completed through the use of third party certification schemes (MSC, ASC etc..) which concentrate on the effect that the harvest or production of fish is having on the environment (across all is constituent components). Other areas are now being considered, such as carbon footprinting and recycling. Social Responsibility – This area has seen a great rise in interest in the past decade with revelations of slave and forced labour within the global supply chain for fish products. This has led to retailers questioning their supply chains on social aspects and again the rise in certification schemes (SA 800 or SMETA based audits. 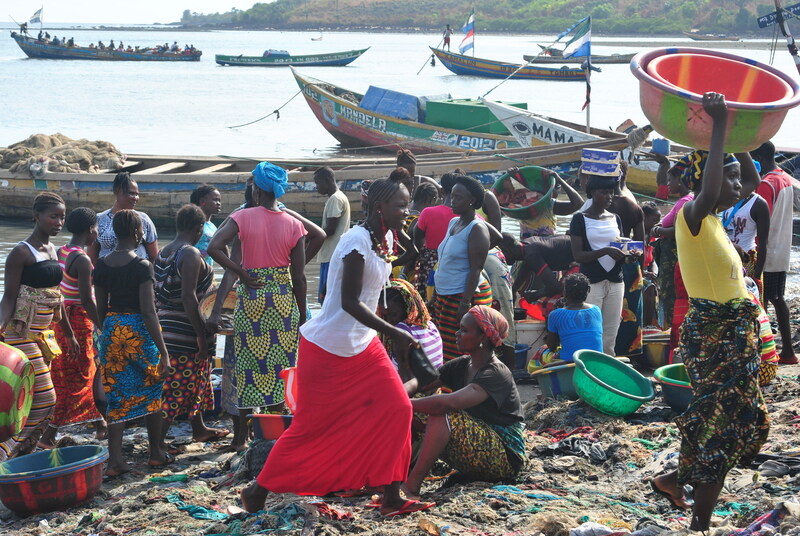 Much work is still required in this area to consider wider social aspects but also how best to validate the fishing vessels themselves (which often prove difficult to audit for compliance). The development and monitoring of a comprehensive and achievable CSR policy requires much thought and MEP have a wealth of experience in developing such policies around the world. Should you be considering the development or monitoring of a CSR policy for fishery or aquaculture related supply chains please give us a call to see what we are able to offer.